It is entirely possible that somewhere, somehow, there is a jazz joint Peter Nero never played, a TV show or variety hour on which he did not banter, a belter or hoofer with whom he never shared the stage, or a pops orchestra he failed to lead. 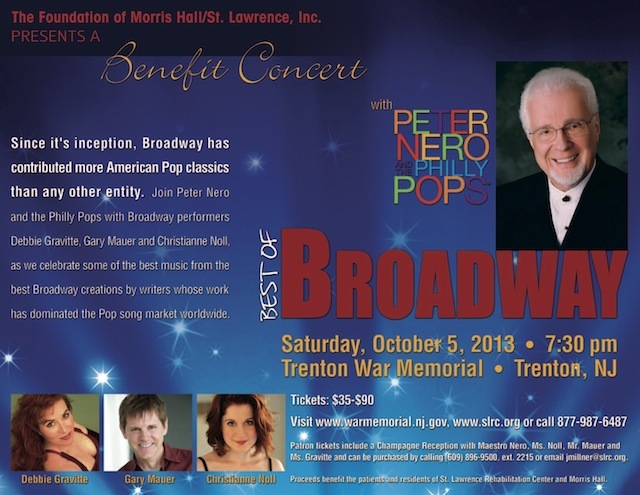 In Philadelphia, he has been known as the suave personification of the Philly Pops, and if Philadelphia is a town that likes its maestros long-lived, Nero’s local popularity is easily explained. 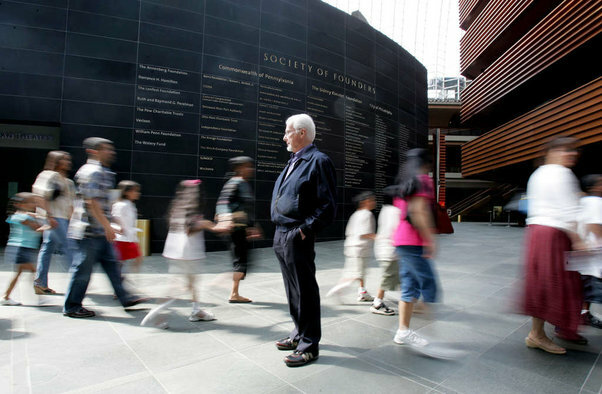 He has been artistic chief of the Philly Pops for nearly 31/2 decades – since its start. On that feat, some perspective: In the same 34 years, the Philadelphia Orchestra changed conductors six times – and it has had only nine leaders in its history. The answer, since 1979, has been yes, the maestro is in. But not for much longer. 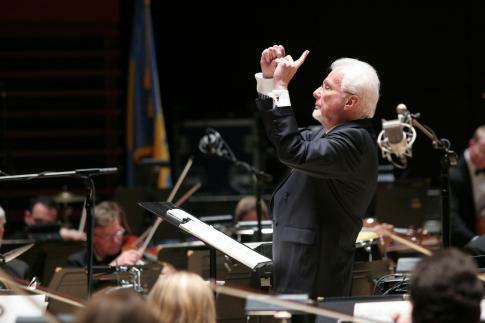 Nero’s last stand as leader of the Philly Pops is a set of concerts Friday, Saturday, and Sunday. 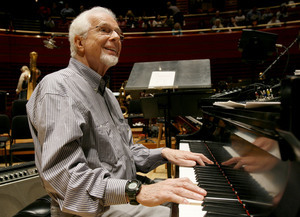 He was recently picked up by CAMI, the powerful booking agency, which has put in place a crowded roster of dates across the country for the pianist and conductor, who, at nearly 79, is still working like a kid who very much needs to prove his worth. Did Philadelphia take him for granted, or did it return his loyalty in kind? Some of each, to be sure. To see tears in the eyes of listeners grateful to reconnect with the soundtrack of their youth, to sense the bloom of patriotism he could stir in a room of 2,500 – or on a grassy lawn of 10,000 – well, for many performers that would be career satisfaction enough. But Nero, the man as well as the artist, is restless. Pugnacious, garrulous, hard to manage, and demanding, too. He’s decided at this late stage to learn Rachmaninoff’s Piano Concerto No. 3. Can a jazz pianist do that? Anyone who has heard him warm up at the keyboard with Chopin’s Etude No. 1 wouldn’t bet against it. In a way, Nero’s trajectory was the story of the American musical scene of the 20th century, and we got but a slice of it. He followed a common migratory path, yet somehow came away with a sui generis career: Brooklyn son of immigrants, New York talent-show circuit, studies at the Juilliard School, nightclub entertainer at famed New York clubs like Jilly’s and Hickory House, habitué of lucrative spots with Ed Sullivan, Johnny Carson, and the Oprah of early TV, Ohio talk-show host Ruth Lyons. Nero was a canny careerist, both in terms of recognizing people who could be helpful to him, and, more interesting, by quickly jumping aboard cultural change. 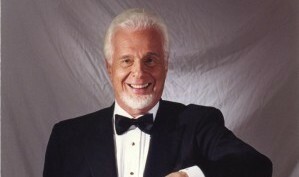 Particularly smart was his switch from cocktail lounge to concert stage – just as the pops format nationally was transforming from light classics to time machine. When, at a recent Philly Pops concert, Nero put together a quick “Gangnam Style” sketch, he was simply doing what he’s always done. He didn’t write the theme song of the popular 1971 movie Summer of ’42, but he was fast out of the box with a single of it that went gold. When the 2001 version of the made-for-TV movie Brian’s Song became a phenomenon, he was right there with his own version of the theme. At about the same time, he toured with the New York Philharmonic. Few violated the boldly drawn borders of the music world the way he did, as anyone who attended early Philly Pops concerts could attest. The first season ended with tunes from The Wiz, and the last movement of Beethoven’s Symphony No. 9. Critics sometimes winced. Audiences adored him for it. Egalitarianism and commercialism elided comfortably in Nero’s reality. With RCA Victor and Columbia, Nero recorded dozens of albums – most often featuring him with a doe-eyed brunette at his shoulder, or sometimes more. “Xochimilco,” a piece he wrote for the 1968 Olympics in Mexico, ended up as the title track on an album featuring him surrounded by three adoring señoritas bearing flowers. There seemed hardly a cause, cultural movement, or celebration to which Nero was unwilling to apply his talents. 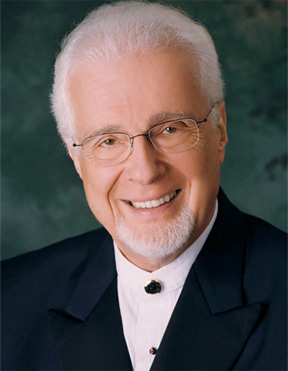 He wrote a brass fanfare for the Constitution bicentennial. He appeared in a post-9/11 ad campaign imploring spooked Americans to travel again. When Chock Full O’ Nuts revived its famous 1950s jingle, it asked Nero to play it again. On stage, he was as likely to be found in the company of Patti Page or Mel Tormé as Kathie Lee Gifford or a bevy of break-dancers (hop-hop in 1984, no less). 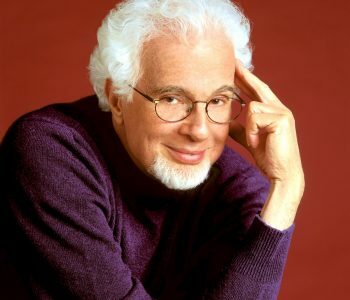 In between, in the ’70s, he cleared out all traces of pop culture or irony to write a kind of secular cantata to Anne Frank for orchestra, chorus, jazz musicians, and vocal soloists. Nero’s permeable artistic portfolio wasn’t designed to thumb its nose at the establishment (though he clearly enjoyed that aspect of it). Rather, it came from a sense that all shades of musical fashion could be donned simultaneously without fear of clashing patterns and colors. On the surface, anyone could have followed the same template. But Nero alone has the qualities to hear the full potential. As a pianist, he has golden instincts for how listeners perceive music – his timing for letting a musical joke set in, for gauging just how much of a tune to obscure in order to preserve the ear’s sense of discovery and invention, and a concise wit for drawing parallels between seemingly unrelated sources. Was it art? Entertainment? Fans long ago decided it didn’t matter. Now the verdict of music history seems to be coming down on his side. Music is music, labels not so useful after all.